What you FORBIS TeeTime offers? 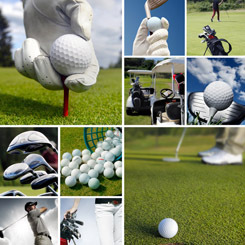 Book TeeTime or golf simulator in seconds. Easy and transparent system with an intuitive interface. Possibility to reserve a variety of accessories that will enhance your comfort during the game. FORBIS TeeTime lucrative offers space for your presentation! Make reservations from your Android device! From now on, you can make a reservation trough your iPhone!